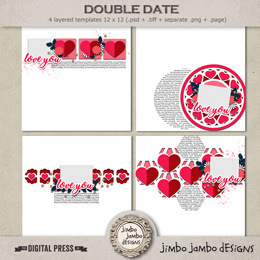 It’s time for a new funky templates pack. 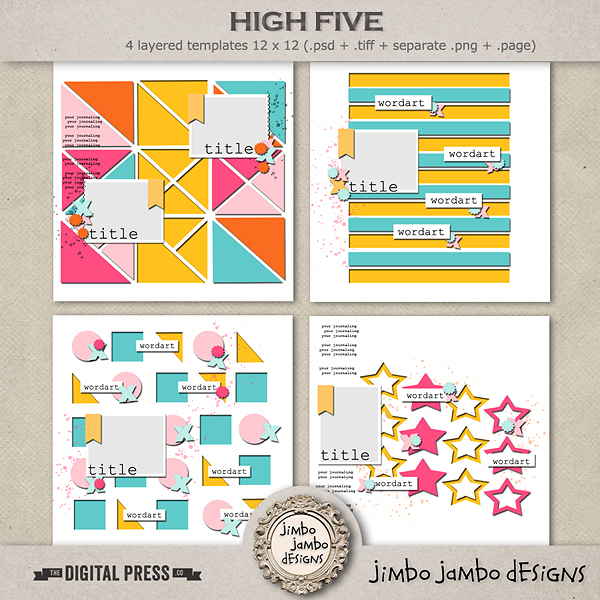 This weekend I’d like to share with you High five pack. You can find this time a big bigger pages. More information can be found below. Be sure to scroll down to see more info about the upcoming sale. What do you think about geometric shapes? This time I have prepared for you some nice mix of all kind of shapes.